From the Great Courses page. 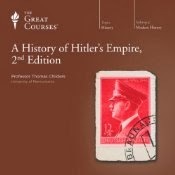 A History of Hitler's Empire, 2nd Edition from Thomas Childers. The Great Courses, The Teaching Company. Do not be put off by the course's price, many libraries have these available, which is how I was introduced to The Great Courses and to Modern Scholar which has been around a little longer and seems to be very popular, judging by the long wait periods. Thomas Childers is introduced in this course as an expert on World History, with many books published about WWII. I enjoyed this course very much, but have little to compare it to by way of history. I'd never seen the history from the perspective of someone living through it. All my relatives were born once Hitler was already in power or had died before I was ready to listen, not to mention the ones who don't want to talk about those times. 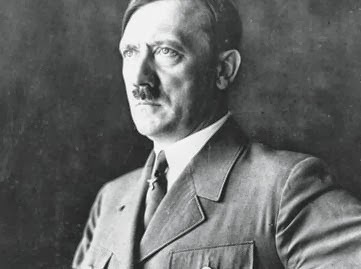 I don't think I need to convince you there were many tragedies in this period of time, but I was struck at how devastating Hitler's rise to power was. His ideologies frighten me more the longer I look at them, since I know the places they come from. But as this course clarifies, Hitler was only one part of this, albeit it an important and powerful one. Knowing some of the theories which allow for such a man to come to power, the reverse propaganda popularized by Bismark, the reactionary rioting, the clear abuse of power while the Republic floundered... It was a fascinating look into those times. It should be made clear that this is a relatively short series. It does not go into depth about the battles or detail events of World War II which do not directly make clear how Germany came to think it was winning and then lose all that hope. This does not go into depth about the final hours of Hitler either, those are the end of the man, not of the Empire he sought to build. And I think it makes for a much more evocative lecture series, that way. 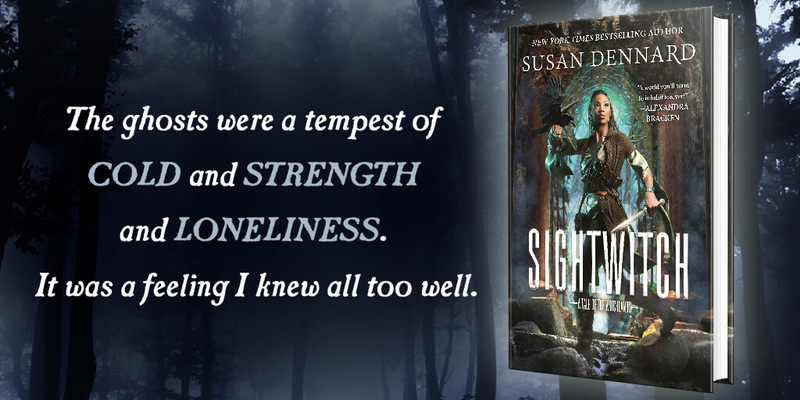 It made me angry, it made it me sad, and, shockingly, it occasionally made me laugh. Although it was sometimes a joke that Childers made, it was probably more often a gasp of disbelief: we forget how much the world changed because of Hitler, for better and worse.